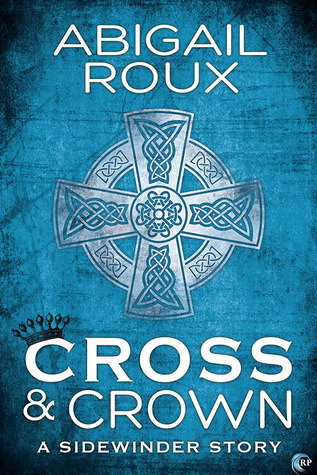 Cross & Crown is our fair Nick’s turn to shine, and shine he does. Nick is off desk duty, back on the police force in Boston, and still dating fellow Sidewinder Kelly. Those two…I SWOON. Bless, I love them together. Where was I…? My verdict? Go out and buy it now, what are you waiting for?!? Really looking forward to reading this! Can’t wait for more Nick and Kelly! This entry was posted on June 6, 2014 by BioB in Contemporary, Cops / Cowboys / Military, Reviewer: Jenni and tagged 4 Stars, abigail roux, cut & run, riptide, sidewinder.